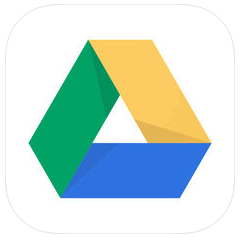 All files kept in Google Drive, including photo, video, PDFs, and documents, are backed up safely and are remotely accessible. Users can invite others to view, edit, or leave comments on any files or folders. Google accounts get 15GB of storage free, shared across Google Drive, Gmail, and Google Photos.